Charlotte Parsons, a teacher from Devon, is sent to Sicily by the American Drug Enforcement Agency to infiltrate La Cosa Nostra and expose the heroin trade in this brilliantly crafted thriller. 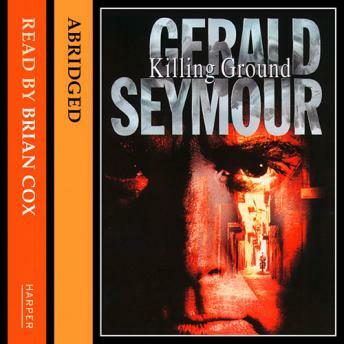 READ BY THE ACTOR BRIAN COX. Charlotte Parsons, a teacher from Devon, is sent to Sicily by the American Drug Enforcement Agency to infiltrate La Cosa Nostra and expose the heroin trade in this brilliantly crafted thriller.